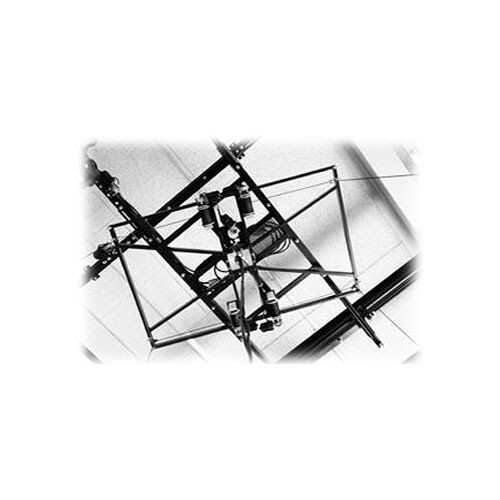 The Foba Suspension Frame, Small for Mega-Track supports small light banks used with the Mega-Track ceiling rail system. Foba Ceiling Rail Systems provide professionals with both top comfort and exceptional security. Not only do you get all the advantages of having more floor space by moving most equipment to the ceiling; you also ensure the best conditions to work safely and efficiently.